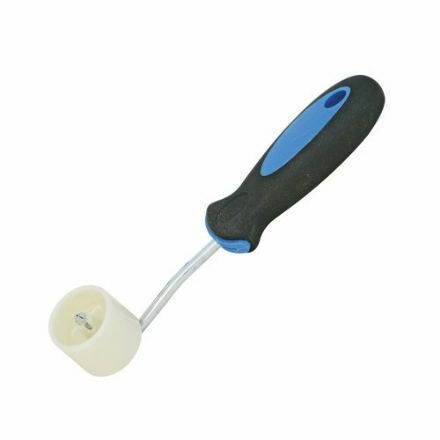 Lampshade Seam Roller with Soft Grip Handle. The ultimate high performance tape for fixing, mounting and laminating foams, plastics, rubbers, vinyl, textiles and films. This is a great product that takes the worry out of unstuck seams, try it! you wont use anything else.